Whitestone Learning and Change Network: Whitestone Cluster 2015 plans underway as well as an insight into ELS's at St Joseph's. Whitestone Cluster 2015 plans underway as well as an insight into ELS's at St Joseph's. A small group of available principals (Gary Shirley Papakaio, Paul Olsen St Kevin's College and Jenny Jackson St Joseph's with apologies from Anne Pratt St Patrick's and Nicky Ryan Weston), came together last week at St Joseph's to begin to share and action plans for 2015. As the closing date for expressions of interest in the Teacher - led Innovation Fund is almost due (noon Feb 20th), it's important to arrange a time for a group of our teachers to prepare their research inquiry. At the end of 2014, after analyzing our 2014 data, all of the schools agreed to focus on Maths, in particular transition from our full primary schools to high school. A time has been arranged for staff from St Kevin's, Papakaio and St Joseph's schools to meet this coming week. A google doc has been shared to allow for collaboration around the application. Janine Simpson had already forwarded suggestions and is keen to continue to support us in 2015. In 2014, our Year 7 and 8 teachers worked closely with the English department of our high school around writing expectations. As the schools across the cluster created common reading, writing and maths progressions from Year 1-8, we agreed that extending these to Year 10 would be beneficial for all learners and teachers. 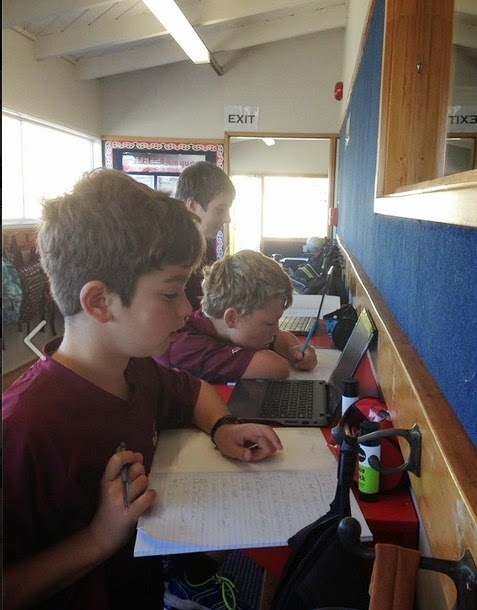 The fund supports teams of teachers to develop innovative practices that improve learning outcomes, particularly for students who are Māori, Pasifika, have special education needs, and/or come from low socio-economic backgrounds. Our Lead Development LCN Advisor (Rob Mill ) collated and formatted the Whitestone tracked student data from Weston, Papakaio and St Joseph's 2013-2014 so that we could see the network picture . We will discuss this further at the meeting on the 26th February. This next meeting will take place at St Joseph's at 3:45pm and is an open meeting for other full primary schools and early learning centres. Both Gary and Paul explored St Joseph's redesigned learning spaces and the newly developed Teaching and Learning Site. Jenny pointed out that although St Joseph's still looks the same from the outside, thanks to a growth mindset and the ingenuity and hard work from staff and the board, we have created new look ELS's. 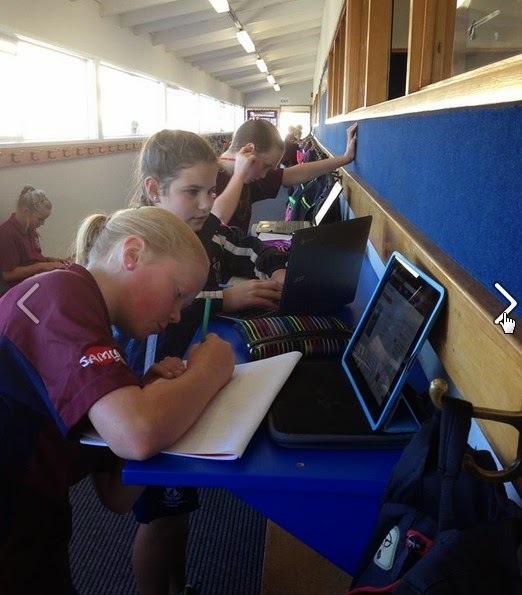 ELS's is our own newly developed term for Engaged Learning Spaces. This fits with St Joseph's focus on their school wide goal: To engage every student in deep learning for success. The 'deep learning' is reflected in the learning hub planning on the public Teaching and Learning site freely accessible to parents and learners and the world ! This is distinct from the school website. It is basically a 'one stop' shop for learners , parents and staff to access everything they need to understand about teaching and learning at St Joseph's. Deep learning is reflected in learning links to SOLO taxonomy and the development of rubriks for Learner Licences ( adapted from Myross Bush school acknowledgement to Tim Lovelock and staff). Gary was quick to take a photo of the new "standing leaners" that have proved popular workspace options. 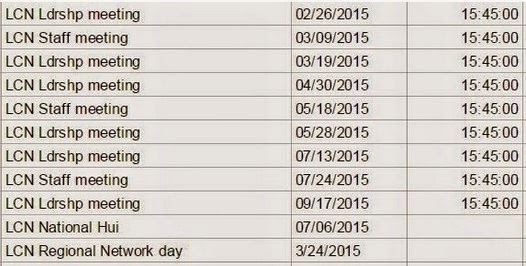 Gary also took a photo of the "child friendly" indicators for the senior learning licenses. 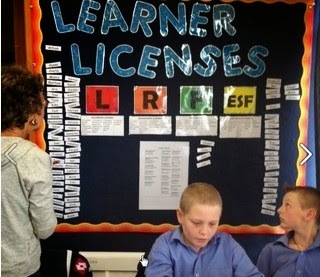 These are displayed in each of the learning hubs (Senior 1 and 2, Junior 1 and 2) and incorporate the key competencies necessary to grow self - regulating and self-motivated lifelong learners. This year at St Joseph's every teacher across the school is teaching as part of a team in a Learning Hub of 2 or 3 ELS's. There are no longer any teachers teaching independently in single cell classrooms. All teacher planning for the coming week is available online by 5pm of the Sunday before a new week begins on our Teaching and Learning Site. Parents are now able to have learning conversations with their children that go much deeper than "What did you do at school today?" 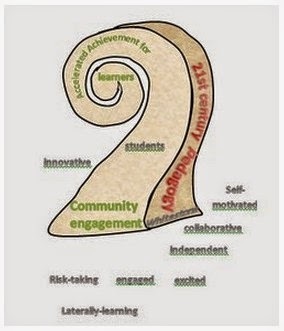 You can learn more about our Family Learning Hui's and our Teaching and Learning Site here.